Yoga is an incredible tool for wellness, enjoyed around the world. The American Osteopathic Society is one of the many organizations that stands behind yoga’s fantastic benefits. For many, the goal is about building a relationship with their bodies, quieting the mind and increasing strength and flexibility. For others, it’s a deeply spiritual practice of reconnecting with themselves and the universe. For others, it’s just a great way to banish aches and pains and get more active in a calm, peaceful way. While there’s a wide variety in types of styles available (everything from chair-yoga for seniors to aerial yoga for the particularly ambitious! ), sessions typically include: breathing exercises, meditation, and holding a position (sometimes called asana or pose) that stretch various muscle groups. 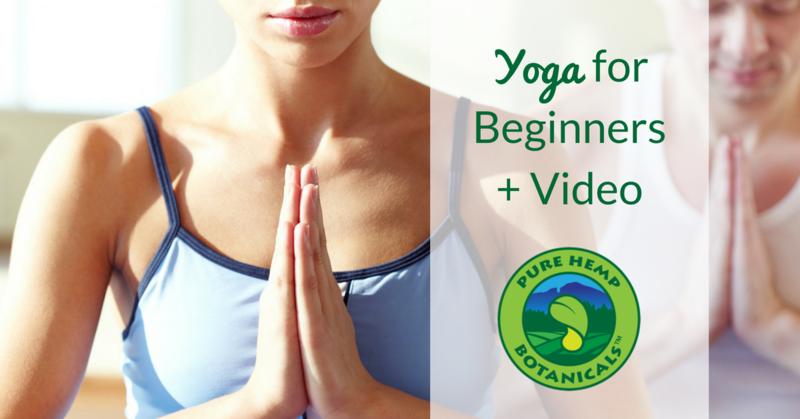 I thought it would be fun to share a beginner yoga video today, so that you could explore it for yourself! 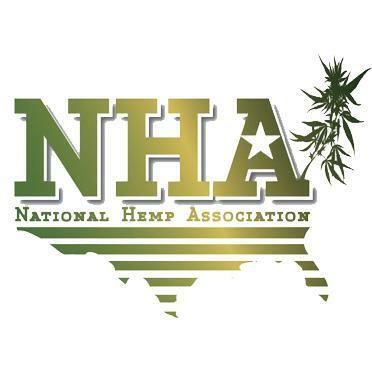 Many people in our community find hemp to be the perfect tool for going deeper into their yoga experiences. From the calm that many report feeling from CBD, to how many people have found hemp oil to increase flexibility, it’s a match made in heaven. Some of our most popular pre- and post-yoga products include our tinctures (add some to your smoothie! ), capsules and softgels. Something that people particularly report yoga benefiting is the ability to manage their stress. In our fast-paced world, it’s easy to get caught up in stress and burnout. This offers us a chance to slow down, reconnect and address key areas of tension.